Here is our April Altar Serving Schedule. 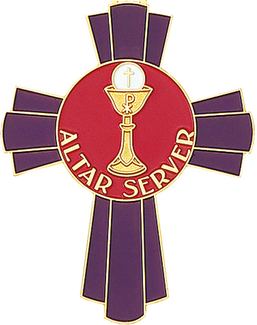 Please sign your server(s) up for one or more masses throughout the month. Thank you!